There are just three situations in which I’d us hedge shears. 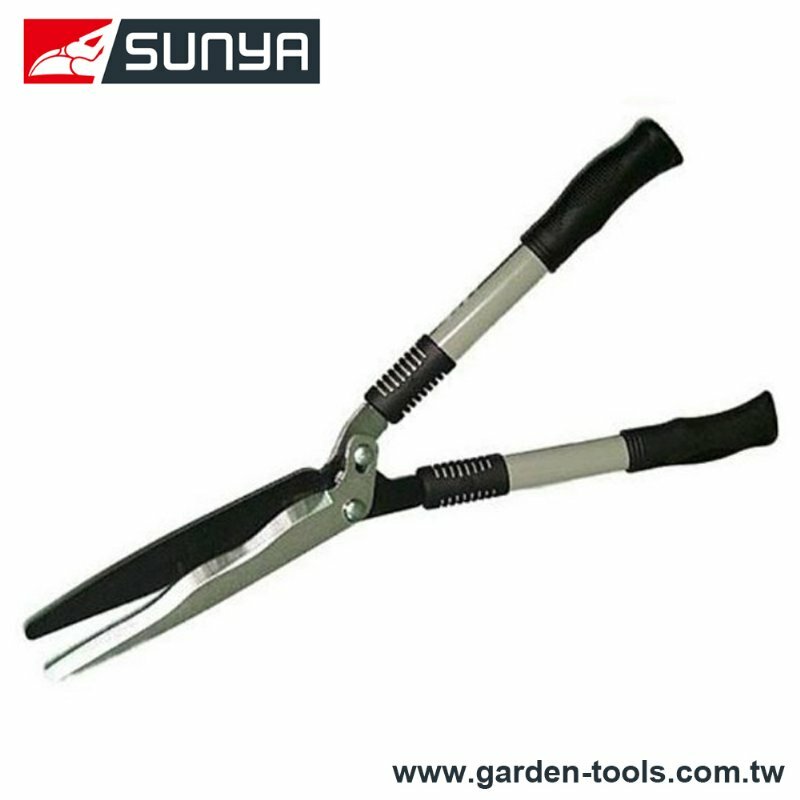 Note that in all of these cases, hedge shears are used to cut through the soft, non-woody stems of plants. Wise Center Precision Appliance Co., Ltd. is your leading industry resource for manufacturers and product information on the grass shears, hedge shears, lawn shears. Wise Center Precision Appliance Co., Ltd.’s grass shears, hedge shears, lawn shears are currently one of the most advanced grass shears, hedge shears, lawn shears available on the world market and will provide the best product ratio between quality-price. Our aim is to offer quality standard equipment to our clients, which are made in accordance with international standards. Dear Sir/Madam, I’m interested in Wavy Hedge Shears, 253002 that your company provides. Would you kindly contact me with your detailed product information and FOB price? Thanks. Hedge shears absolutely cannot cleanly or efficiently cut through wood, even thin wood. Using shears to do this not only causes unhealthy cuts to the plant but damage to the blades of the shears. Wise Center Precision Appliance Co., Ltd. intends to be the dominant supplier of grass shears, hedge shears, lawn shears in our market areas by offering our retail customers, professional installers, and jobbers the best combination of price and quality provided with the highest possible service level. All our products are manufactured from high-quality materials and tested to the highest specifications to maximize the safety of our customers. If you are looking for suppliers and long-term mutually beneficial partnership, we are ready to offer you our services.